More people than ever are shopping online. But your sales will be driven by good design. That’s where we come in – we know how to build a site that’s simply a joy to use. Internet shopping is simply part of today’s sales landscape. If your offering can be sold online – and most can – then your customers will expect to be able to click onto your ecommerce website and buy it. More and more of us buy products and services online, and the number increases every year. Having an ecommerce site is vital for remaining competitive as customers now expect companies to have an online store. Our experienced web designers and developers can help your business take advantage of an ecommerce site and increase the ways your customers can reach and interact with your business. Whether you need a small or large ecommerce store, our web developers in Coventry can help you grow your business with an attractive, yet powerful ecommerce site. Our ecommerce web design clients include a wide range of businesses, each with subtly different ecommerce requirements. Our consultative approach ensures that you achieve the internet sales system that is right for you – and, most importantly, right for your customer. 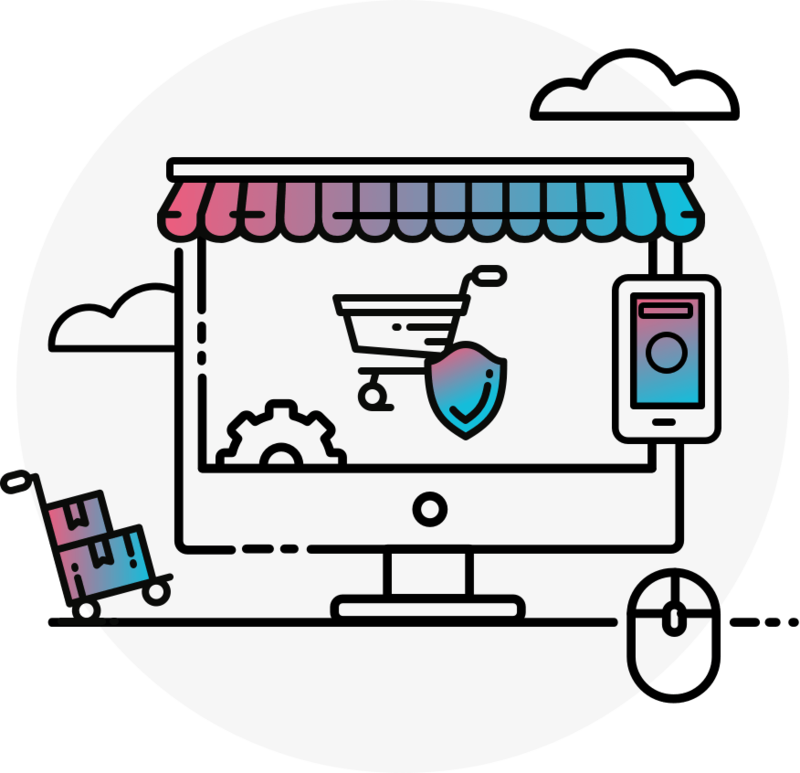 Our expertise covers a range of ecommerce platforms, such as Magento, Shopify & WooCommerce, as well as working and integrating with online payment gateways, such as PayPal, Stripe & WorldPay. If you need an eCommerce website or would like to learn more about e-Commerce websites, then feel free to contact our specialist e-Commerce web designers at our head office in Coventry. Our clients sell from Coventry, Warwickshire, the West Midlands and beyond worldwide, all thanks to eCommerce web design. Call us on 024 76834780 or email us at info@image-plus.co.uk.